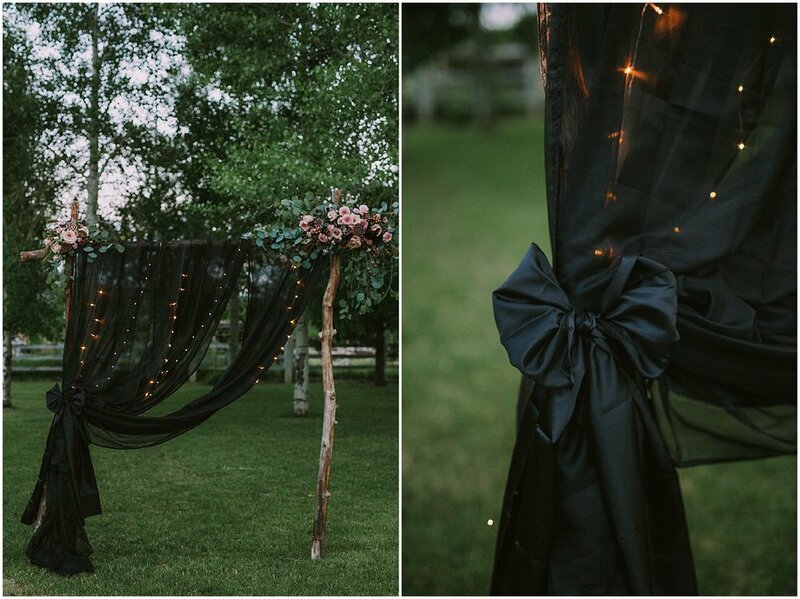 When Danessa (Black Bow Events, LLC) comes to me with an idea for a styled shoot, I know it's going to be RAD. 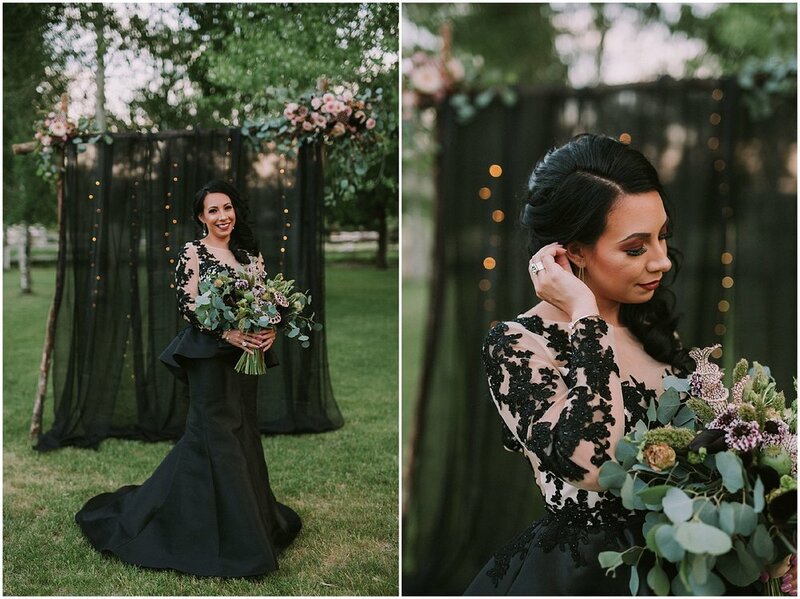 She went above and beyond for this incredible styled bridal inspiration and truly did what she does best - makes incredible wedding visions come to life. Danessa’s parents house was the location of our epic shoot. Danessa set up the backyard of her family's residence in the beautiful mountain town of Questa, New Mexico which is north of my hometown of Taos, New Mexico. 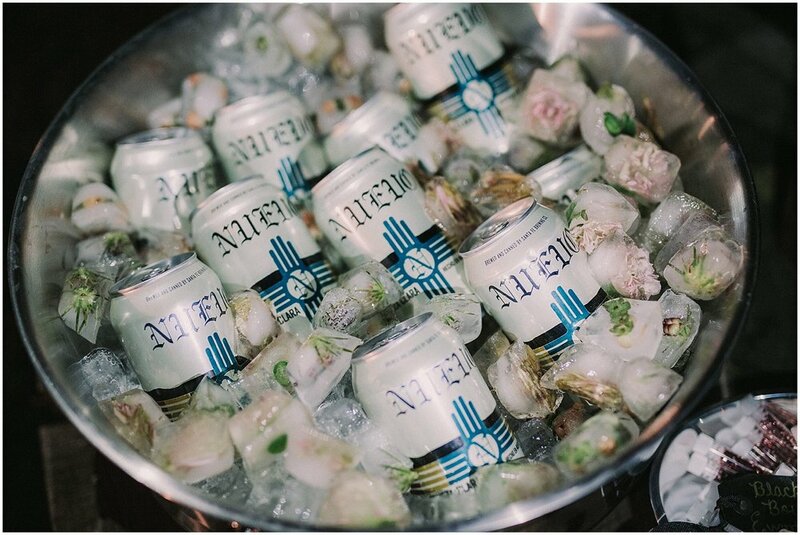 Our goal is to bring more wedding inspiration to northern New Mexico and showcase the vast possibilities that this enchanting areas has to offer. 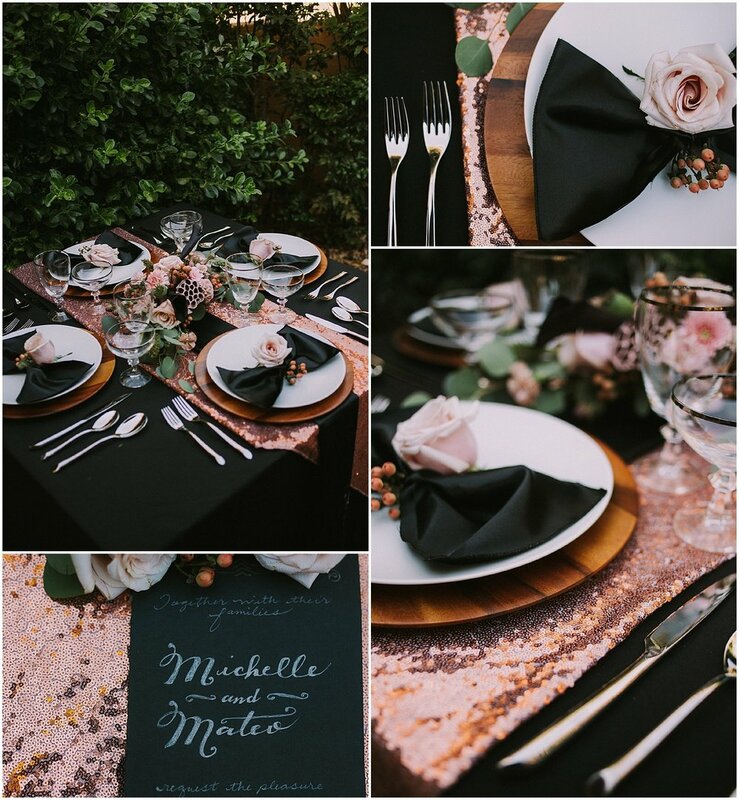 The dark and moody color palette was paired perfectly with dusty pink accents. 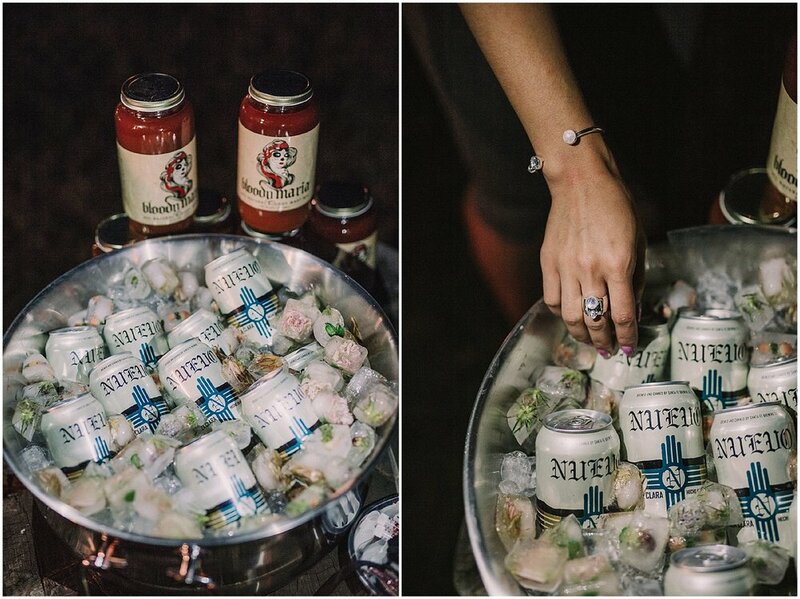 The Sangre de Cristo mountains was the perfect backdrop for this stellar shoot. 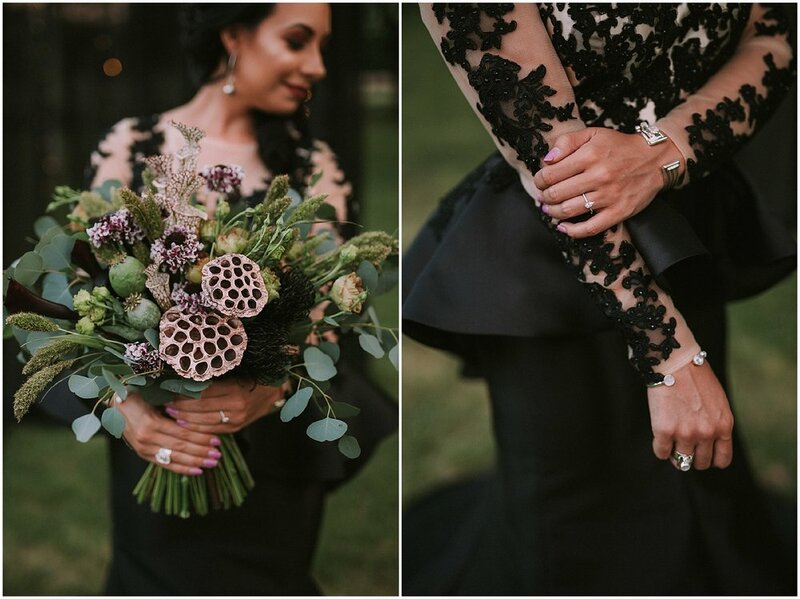 Nambé provided lovely table settings and the unique jewelry by Lilly Barrack was the perfect touch for this romantic styled shoot. 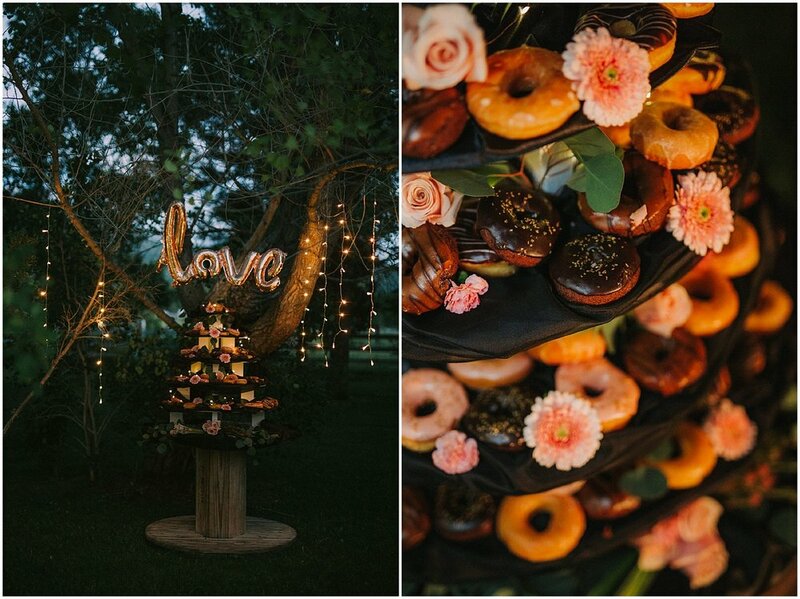 We were STOKED to have this shoot featured by our friends at Perfect Wedding Guide! Check out the feature here.